The Grizzlies acquire Jeff Green in three-team trade with the Celtics and the Pelicans. 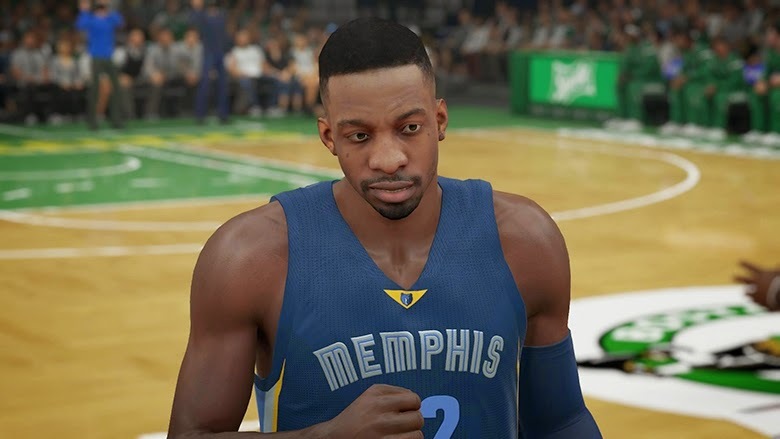 The January 12th roster update for NBA 2K15 includes the Boston Celtics trading Jeff Green to the Memphis Grizzlies for Tayshaun Prince and New Orleans Pelicans Austin Rivers headed to Boston. Quincy Pondexter was traded from the Memphis Grizzlies to the New Orleans Pelicans for Russ Smith. Note: Russ Smith is still on the New Orleans Pelicans roster as of this post, but will be updated tomorrow. Austin Rivers could be sent to the Los Angeles Clippers soon. If anything happens, we will update.